Interactive polling software plays a key role in assessing employee feedback. 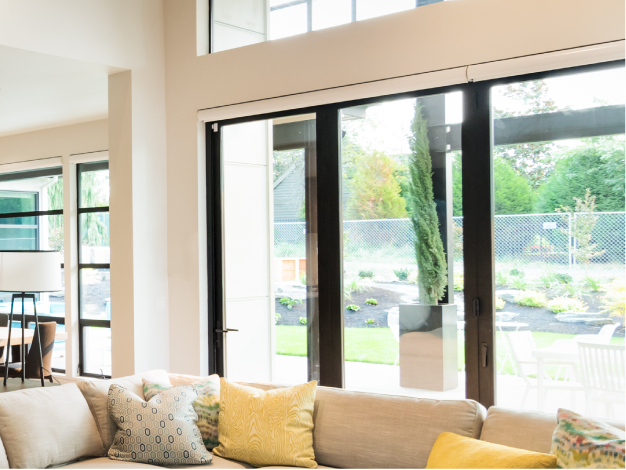 Headquartered in Bayport, Minnesota, Andersen Corporation is the largest window and door manufacturer in North America with sales worldwide and more than 9,000 employees at nearly two dozen locations across the country. As a learning facilitator, Jocelyn Lauer plans and coordinates training courses designed to provide employees with the knowledge and skillset to understand company objectives, guidelines and resources. She also collaborates on special projects including an employee engagement survey performed every two years to collect feedback to assess the pulse of Andersen. Lauer and the training staff incorporated an audience response system with the survey and experienced success. However, over time the technology became outdated and it was up to Lauer to find a solution similar to their current tool, but with advanced capabilities that would allow a large group of people to be surveyed quickly in a single setting. After receiving approval from executive members on new response technology, Lauer researched and collected bids on several solutions, but found Turning Technologies’ TurningPoint interactive polling software and audience response systems stood out from the competition for their affordability and simplicity. The technology provided exceptional convenience in reducing the time spent to collect and analyze data and offered Lauer the chance to focus her resources on other crucial assets within Andersen Corporation. Incorporating TurningPoint and audience response devices with the employee survey proved to be highly beneficial for Andersen Corporation as the staff collected real-time and detailed feedback, which shed light on information the company otherwise may have not been aware of with another solution. Moving forward, Jocelyn plans to utilize the technology through other facets of Andersen. Lauer noted she appreciates Turning Technologies’ free training webinars. They’ve been helpful in providing her with the knowledge and best practices that she in turn can pass along to staff members. The possibilities are endless as Andersen Corporation begins a new chapter with Turning Technologies.